Ask A Kelvin Grove MARKET EXPERT! DESCRIPTION A RARE opportunity! 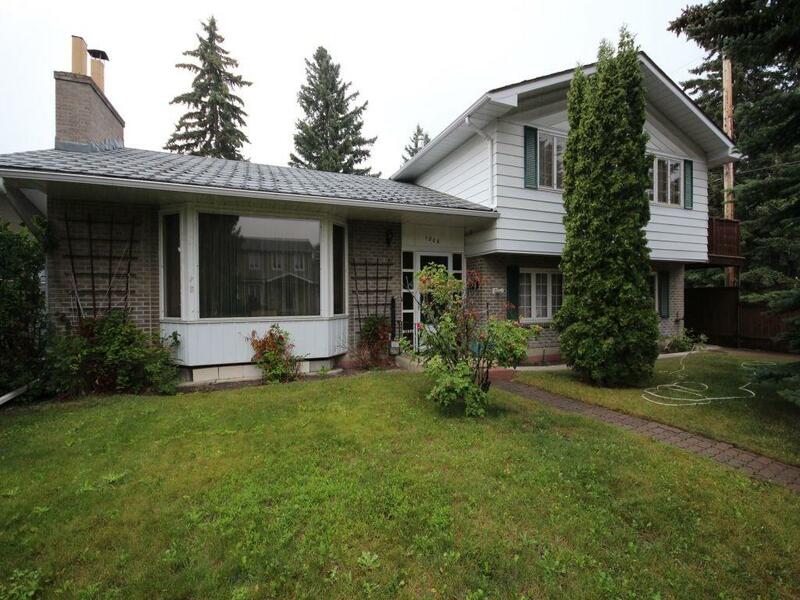 Spacious 4 level split nestled in the Heart of Kelvin Grove. This home has been meticulously cared for and is ready for updating to suit your taste. The front entry leads to an impressive living room, featuring a wood burning fireplace and dining room. The kitchen flows into a huge family room that opens into a large sunny backyard. From the carport entrance there is a mud room/laundry room, 2 piece bathroom and bedroom/office. Upper level has 3 generous size bedrooms, one having access to a huge deck. A incredibly large, bright, master suite with 3 pc. ensuite. The basement level is developed with a Bar, family room, wood burning fireplace, bedroom, laundry room, cold storage room/pantry with loads of storage space. 1208 Killearn AV Sw, Calgary, Alberta, MLS® C4235466 T2V 2N4 is a Detached, 5 bedrooms, 3 bathrooms, approximately 2,127 Sq. Ft. Listing price 849,000.00. This property was built in 1965.